Vegetarian and vegan food writer Jane Hughes shares her finds and frustrations. Things haven't been going entirely to plan here. Frozen pipes, so no cold water in the kitchen on Christmas Day. Typically, I got up late, was behind and snappy before I even began. First things first, two big saucepans of potatoes! I managed to get them boiled and into the oven before being called away to help redecorate Tom's bedroom - new posters and a duvet with skulls on it. Threw together a nut roast en croute in 15 minutes flat. This year's innovation was some orange zest - possibly because I have been leafing through one of Sarah Beattie's books and found a nut roast recipe that calls for marmalade - sounds very interesting, I must remember to investigate further. Spuds turned out great because they were boiled to a pulp and then left untroubled in a hot oven without steamy pastry. Pastry was golden and crisp (basted with soya milk), and the nut mixture sliced well, hurrah, and held itself together even without eggs. Pudding was ok, we shoshed over some cooking brandy and I made vegan custard which went unchallenged. It was all fine, if a little late, but in retrospect I wish I had tried harder and done something a bit more challenging and exceptional. Trouble is, Christmas Day food is generally overshadowed by the predictable trauma of family gatherings - this year no exeception. For me, food is the most crucial bit of Christmas, but everyone's different and I guess we all have different obsessions. It was the first year for a long time that I've had to face the Christmas washing up - no cold water supply to kitchen meant no dishwasher. Funny, there's something very cosy about drying when somebody else is washing - a nice and unexpected bonding experience with my father in law! Boxing Day was a disaster - I sent G out with a hairdryer to try to de-ice the cold water pipe undeneath the kitchen and the whole lot ruptured. We had to turn the entire water supply off, so no toilet. Then the boiler switched itself off. British Gas were closed for Christmas (so much for that service agreement). AA home emergency insurance, sold to me just 3 weeks ago with the promise that I need have no worries over the Christmas period, turned out to be useless - couldn't even get a call back from a plumber, let alone a visit. Four hours my arse. Apparently they were very busy. Ended up decamping to G's mother's cottage, East Enders by candlelight and my vegan ethics crumbled when I was offered a bit of chocolate log with my mulled wine. Back home now, G is predictably full of cold and spending the day in a hot bath, steaming and whining pitifully to himself. Germs are massing for an attack on me, I guess, so I'm knocking up a thick tomato, sage and lentil soup and a mung bean and sage cottage pie. Because I had some fresh sage in the fridge. I seem to want sage - I believe it's supposed to be good for sore throats so perhaps there's a reason for my craving. The cottage pie is based on a recipe from Jane Sen's Healing Foods Cookbook - it's a bit dated now and I bought my copy second-hand via Amazon, quite recently. I really rate Jane Sen's vegan recipes - she did a lot of good work with the Bristol Cancer Care Centre. I wonder what she's up to these days. The book dates from 1996 although mine is a 2000 reprint. 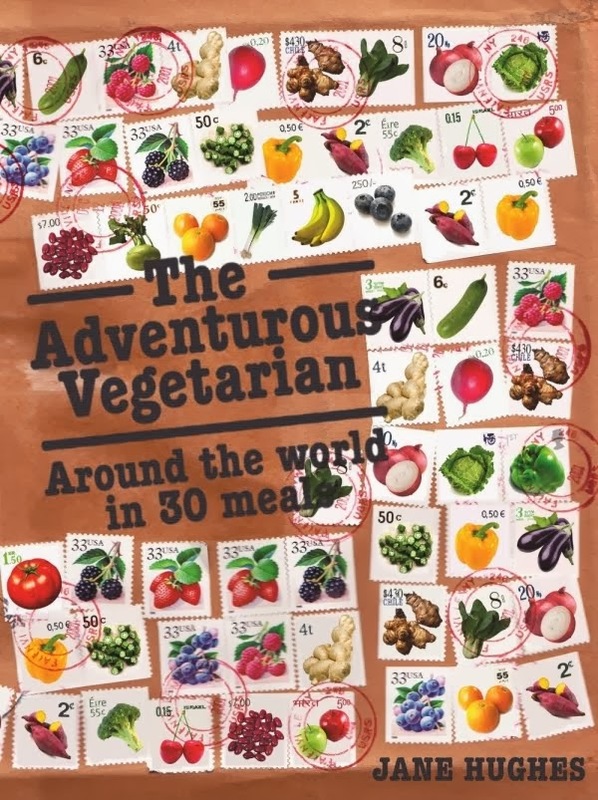 I reckon the number of vegans in the UK has increased dramatically since the book was first published. There are so few proper modern British vegan cookbooks available right now. Something should be done. I wonder if calling the book 'Healing Foods Cookbook' helped sales or damaged them? I noticed when I bought my copy of Babycakes that the newer (and more expensive) edition had a slightly modified cover and they had scrapped the vegan strapline. 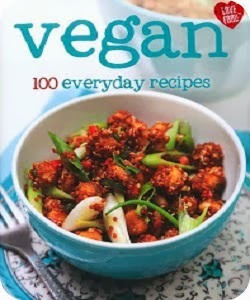 I wonder if the word Vegan is a help or a hindrance when it comes to selling books - and whether, if in the past it was a hindrance, that might be about to change. My presents to myself have made me very happy - one is The Vegan Scoop by an American called Wheeler del Torro - 150 recipes for dairy free icecream with some amazing flavour ideas - and in the back, there's a lovely little section on baking vegan things to go with icecream, and I noticed a recipe for Lady Fingers which I reckon would have worked as trifle sponges - if I had bothered. The other is The Vegan Boulangerie by 'Marianne and Jean-Michel' - one of those print-on-demand books, looks to be from Canada - wish the authors had included some info about themselves and wish the book had some decent colour photos, but the content is very exciting - proper French baking without milk or eggs. I have both Healing foods and more healing foods by Jane. Thank you for reminding me of them. I'll revisit them. I always liked her recipes which had a simplicity and freshness to them. There are so few good UK vegan cook books. Why is that? David Scott's Simply vegan was a great little paperback which you can pick up second hand. What would you recommend? I wrote this one too! I'm a vegetarian and vegan food writer. I've been the Editor of The Vegetarian magazine, for the Vegetarian Society UK, for 13 years. I'm currently Secretary of the Guild of Food Writers and I've had two books published this year. I'm a freelance teacher at the Cordon Vert Cookery School. And lots more, check out my website!